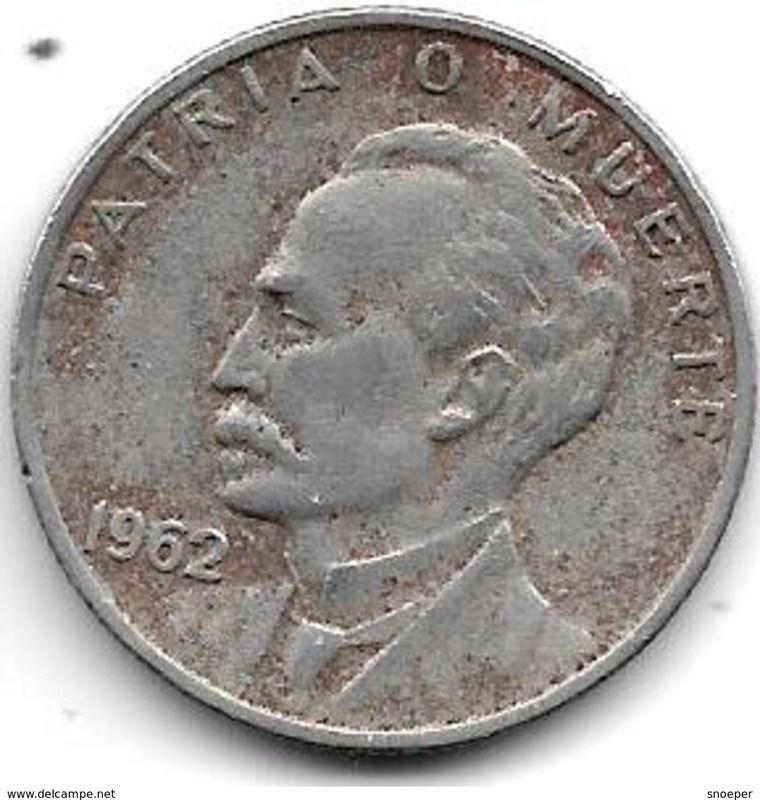 1994 - 50 Centavos / KM 578.1 ( uncleaned - for Grade, please see photo ) ! 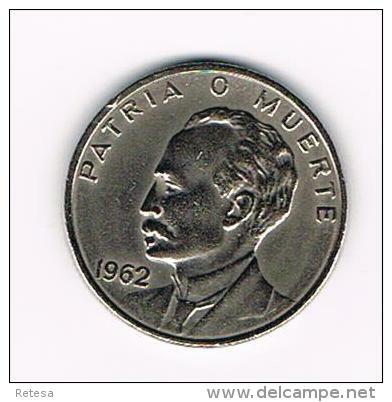 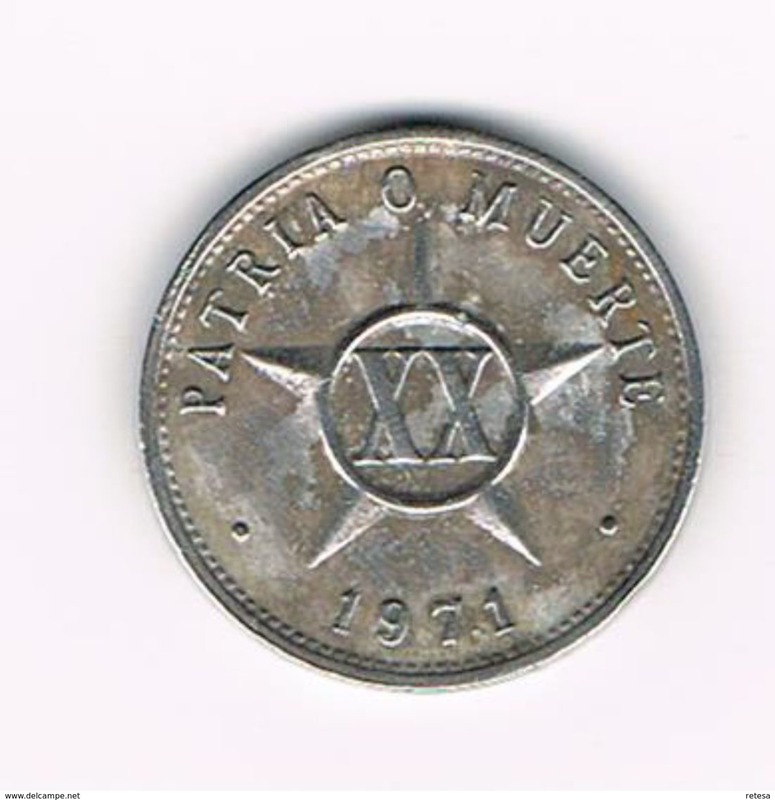 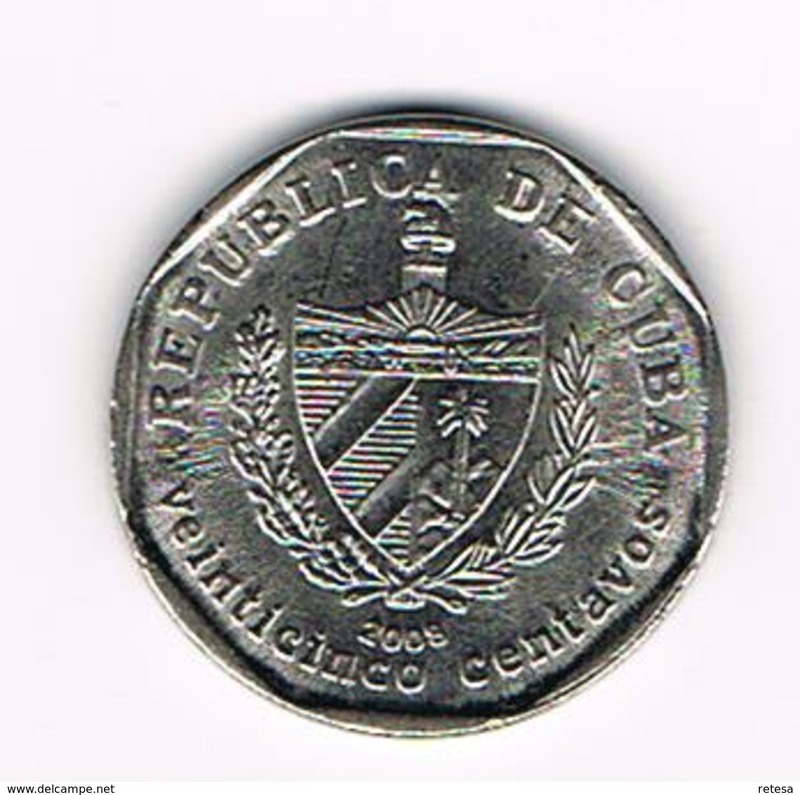 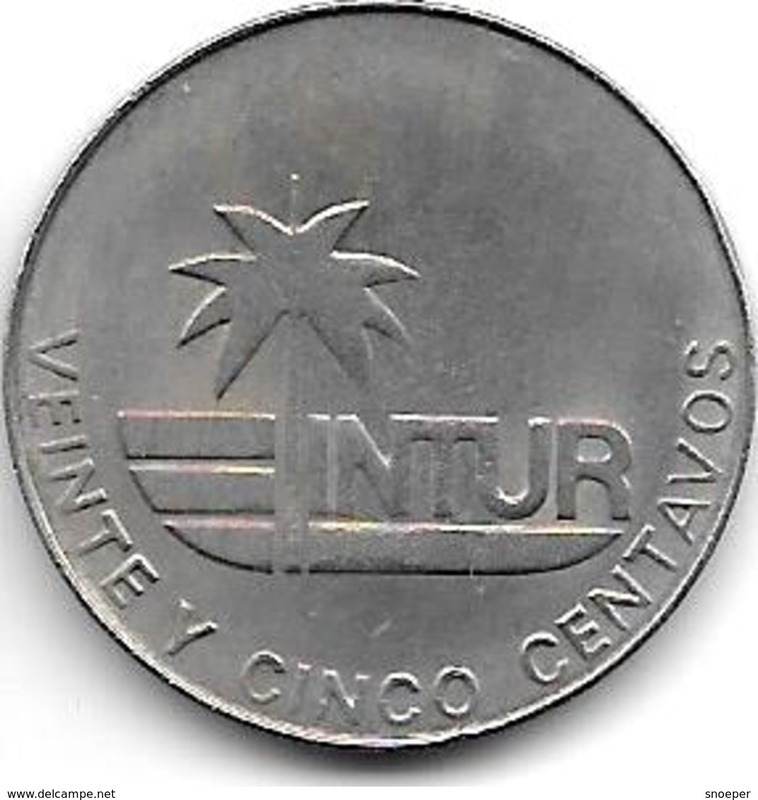 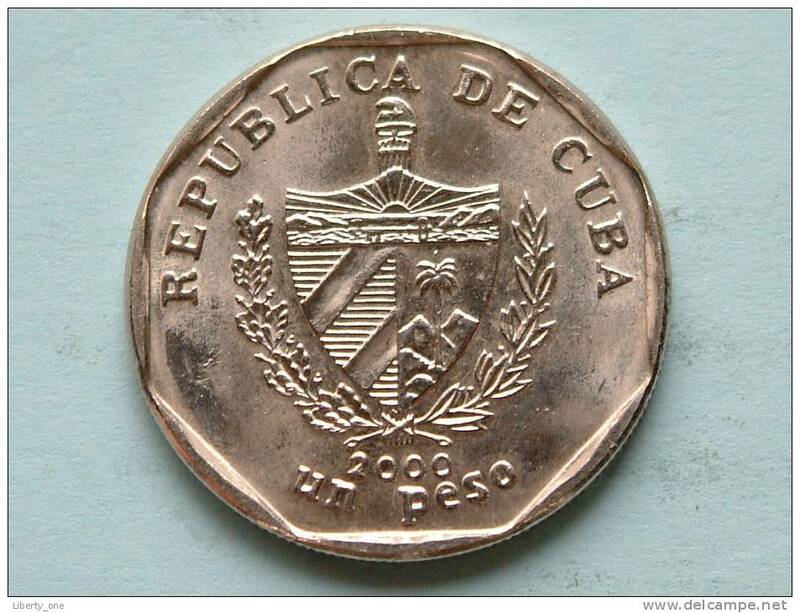 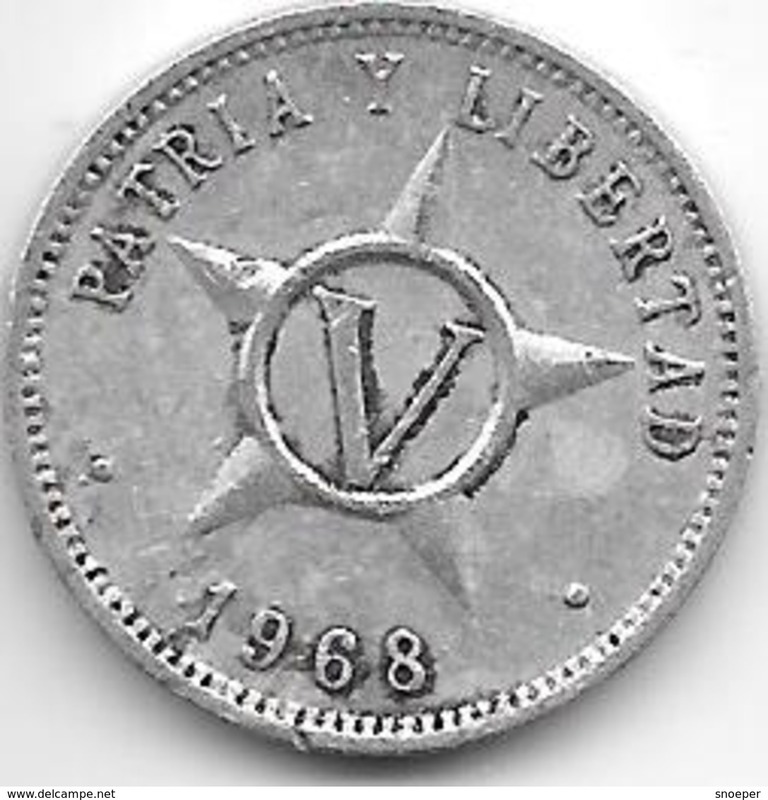 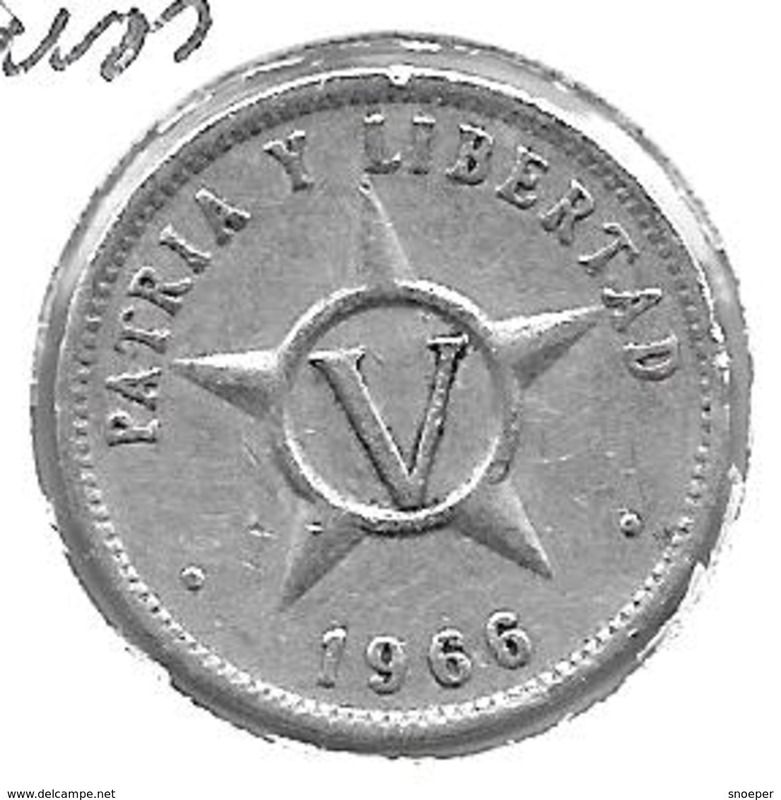 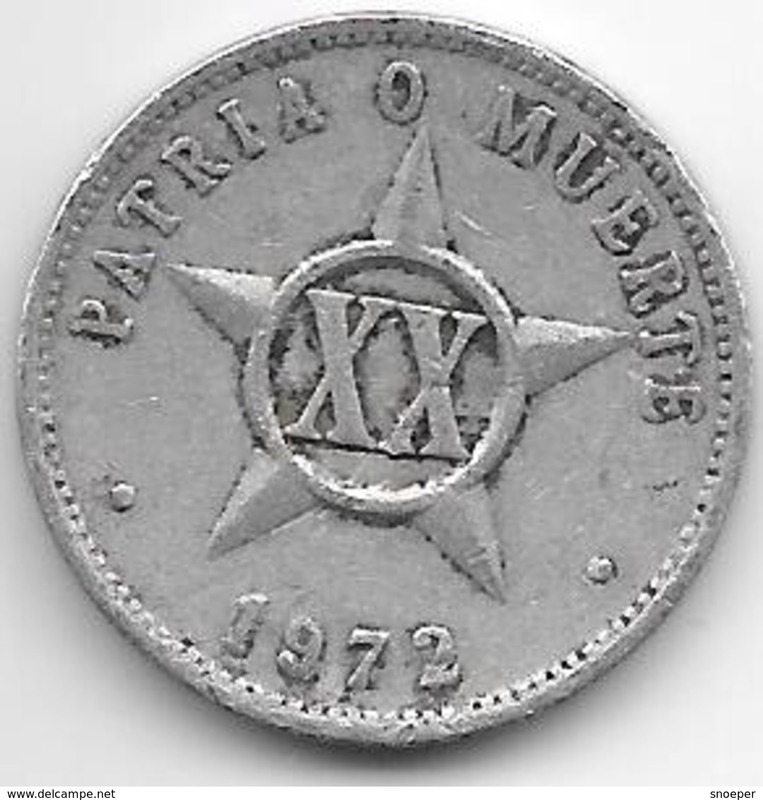 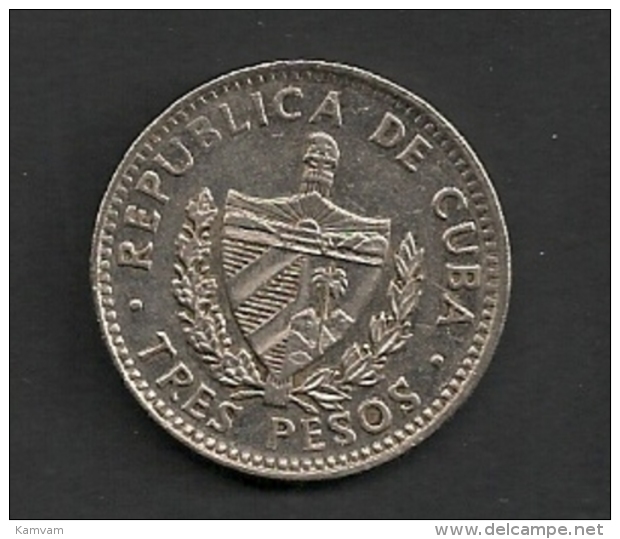 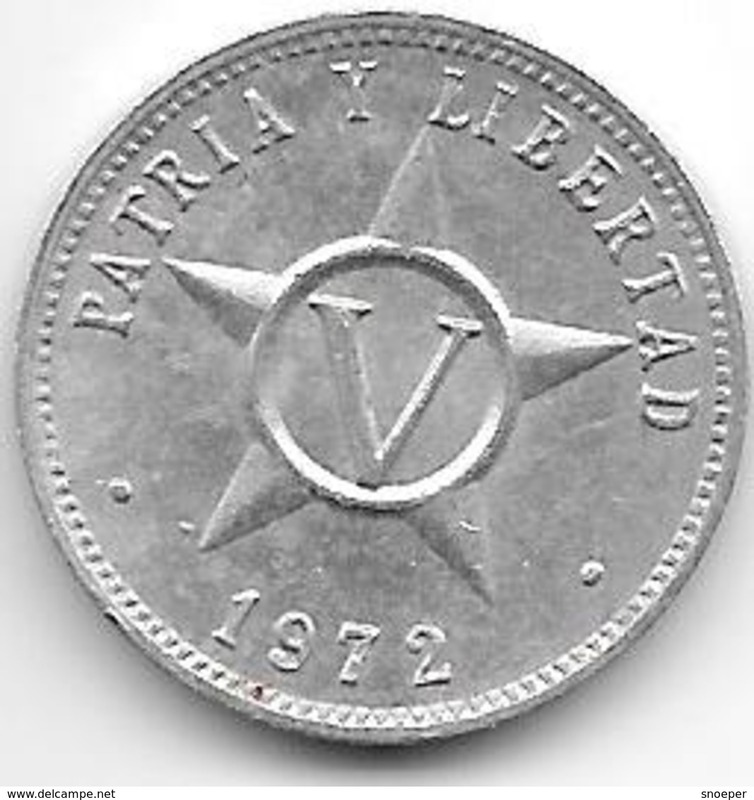 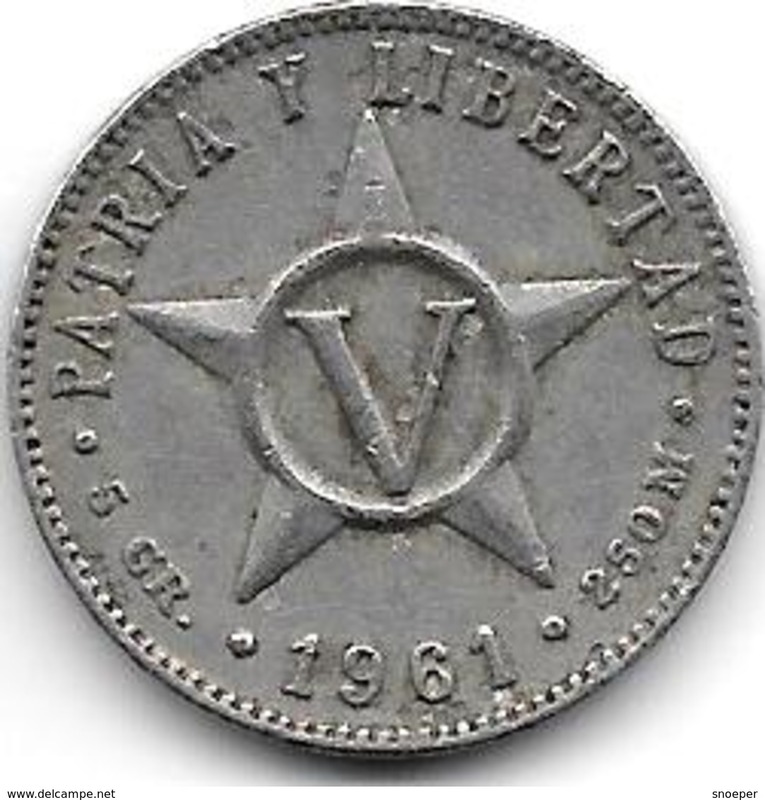 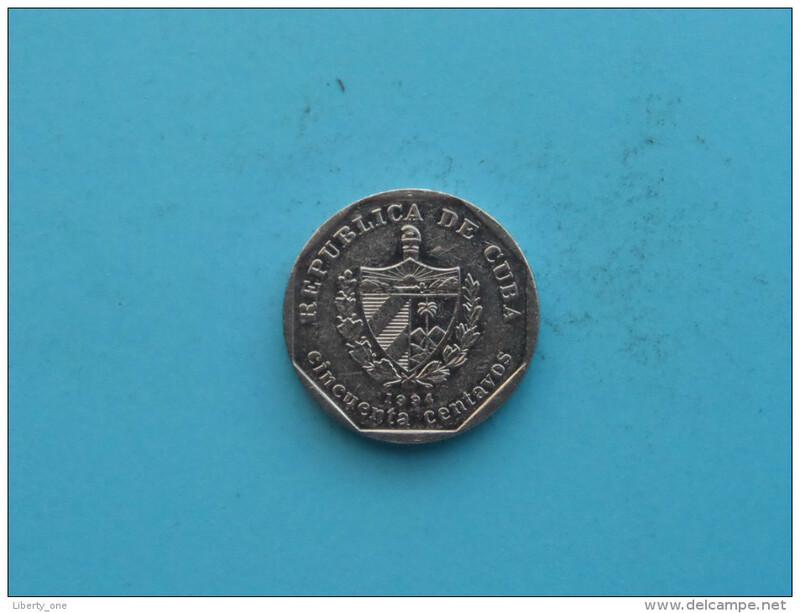 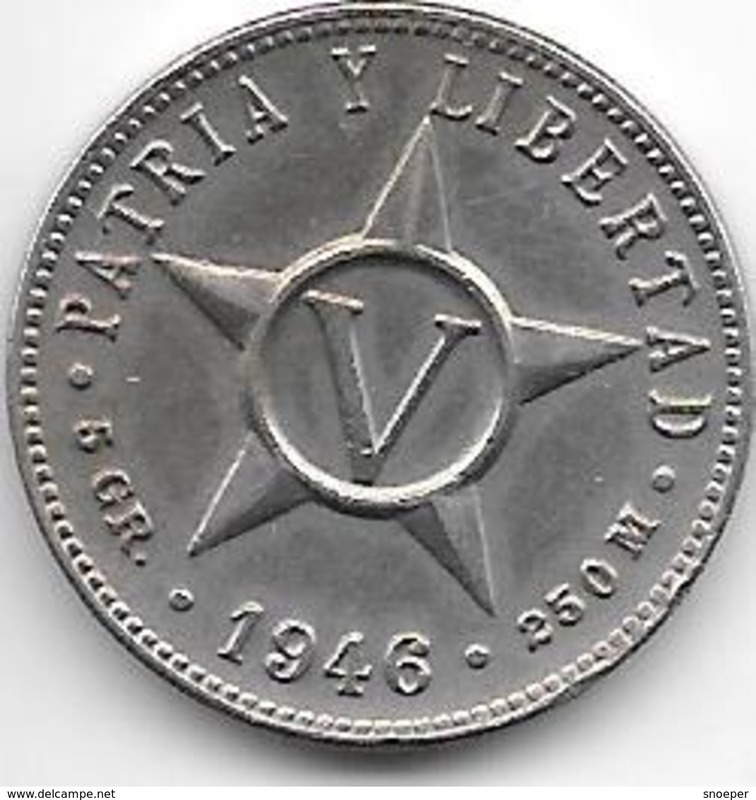 1962 - Veinte Centavos / KM 31 ( for Grade, please see photo ) !! 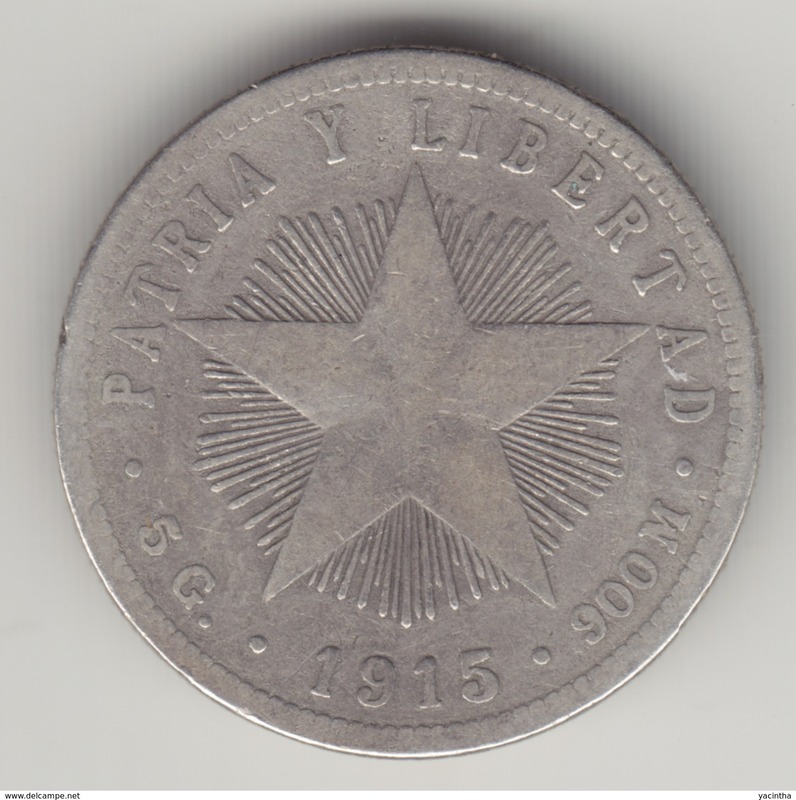 1920 - UN Centavo / KM 9.1 ( for Grade, please see photo ) !! 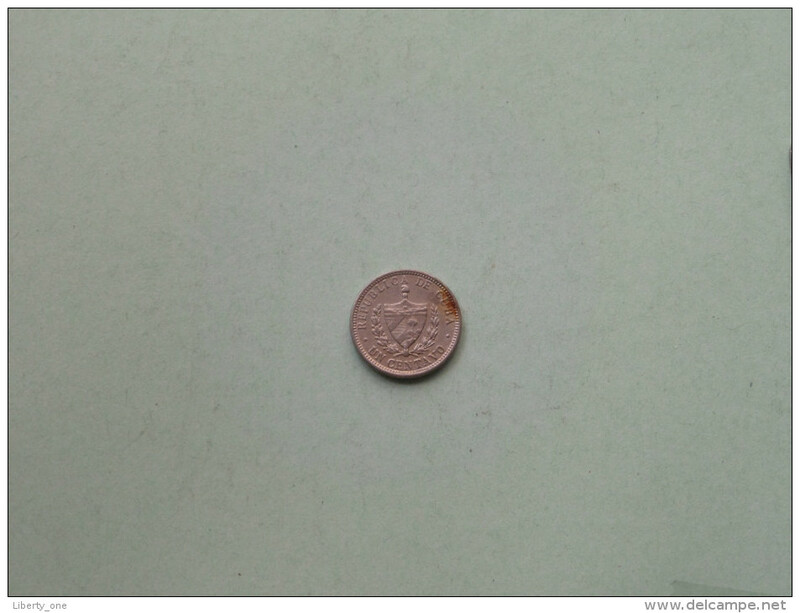 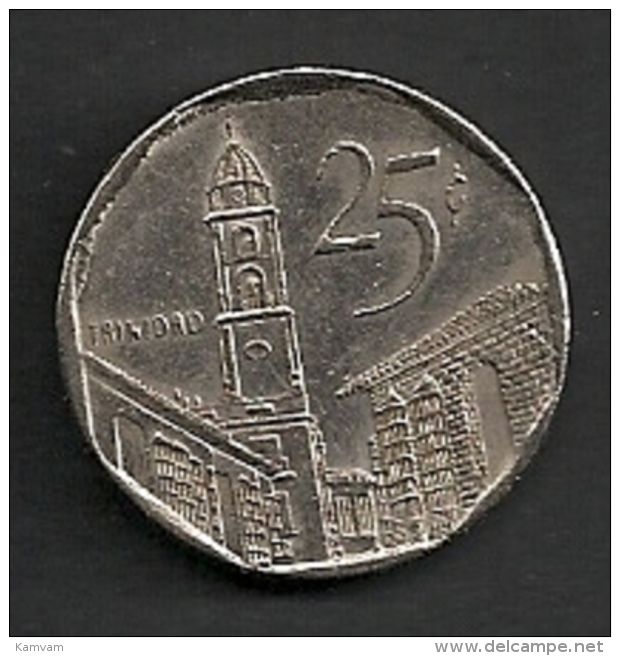 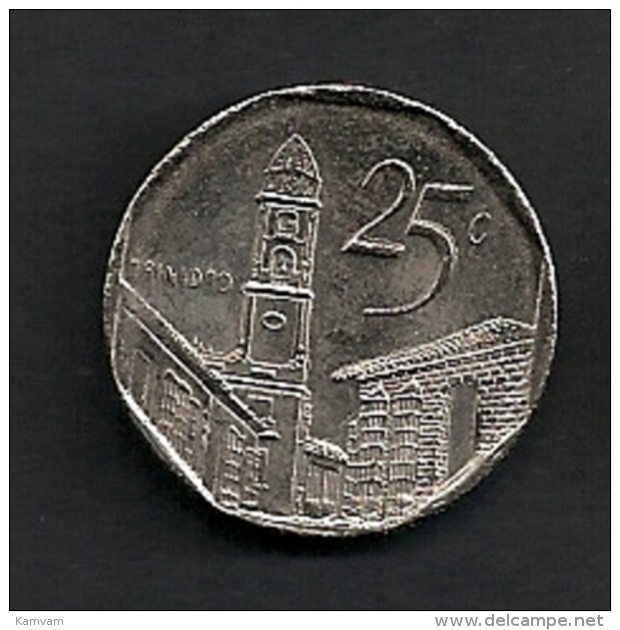 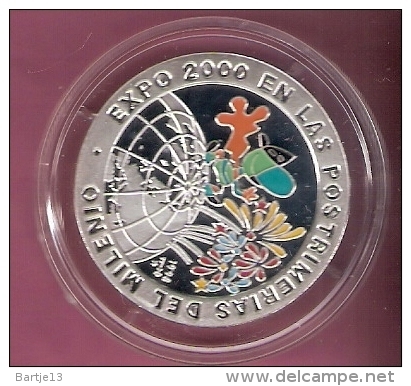 2000 - UN PESO / KM 579.2 ( uncleaned coin / for Grade, please see photo ) !! 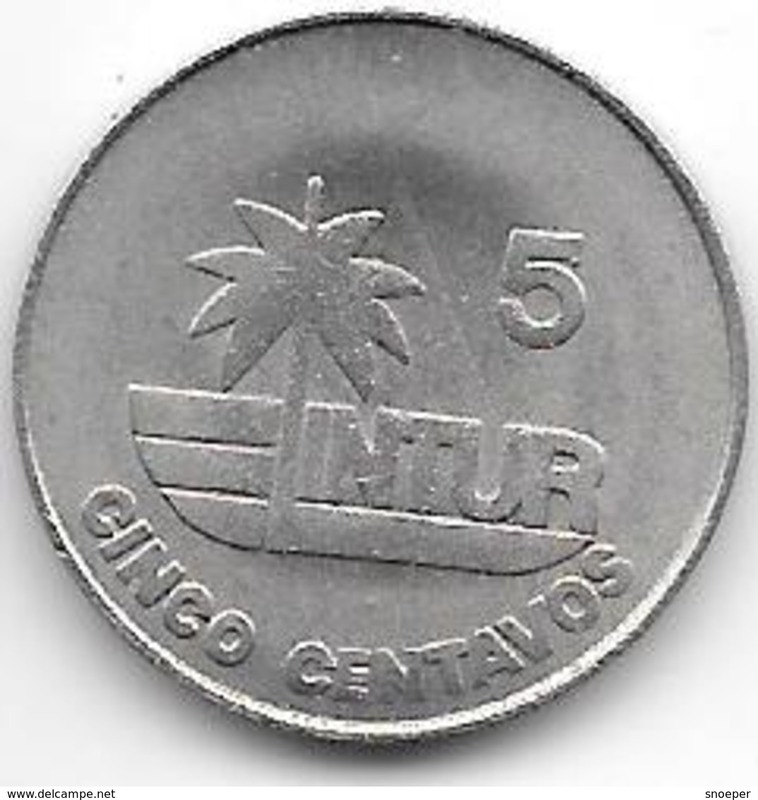 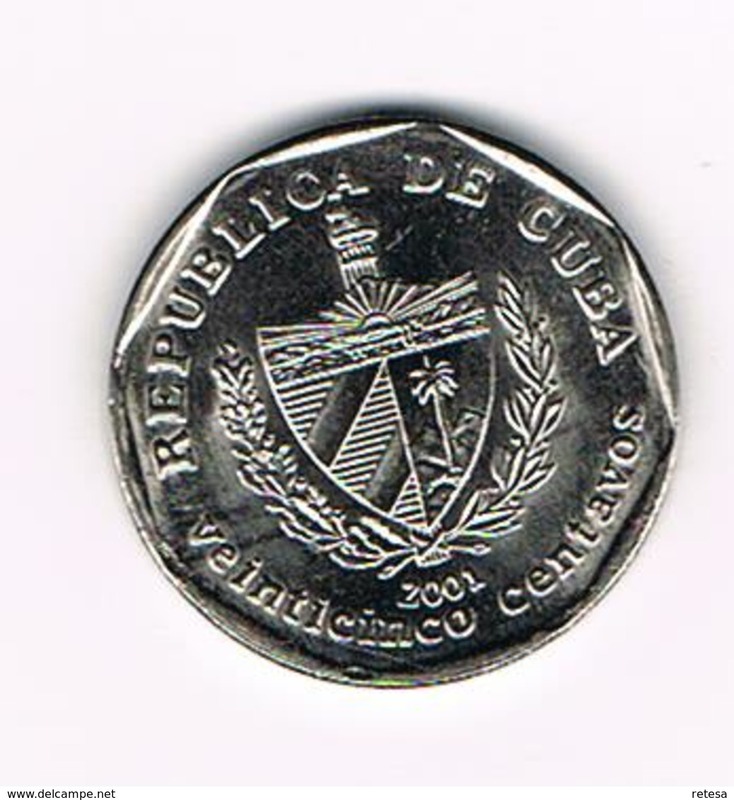 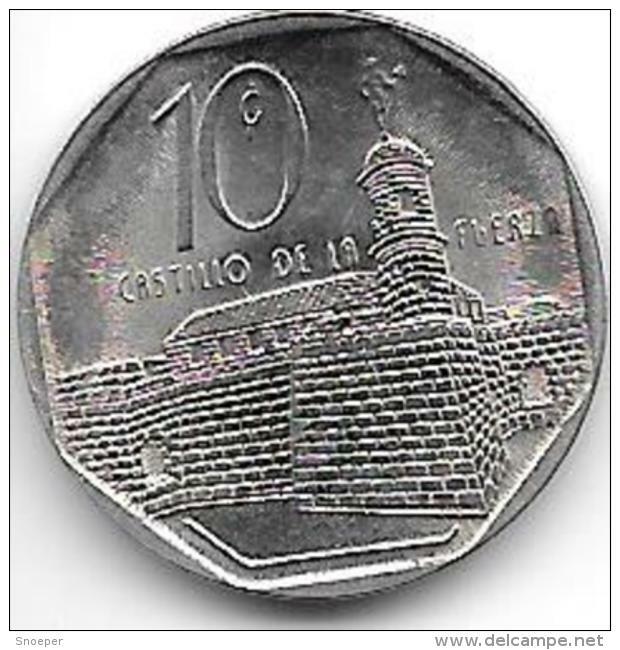 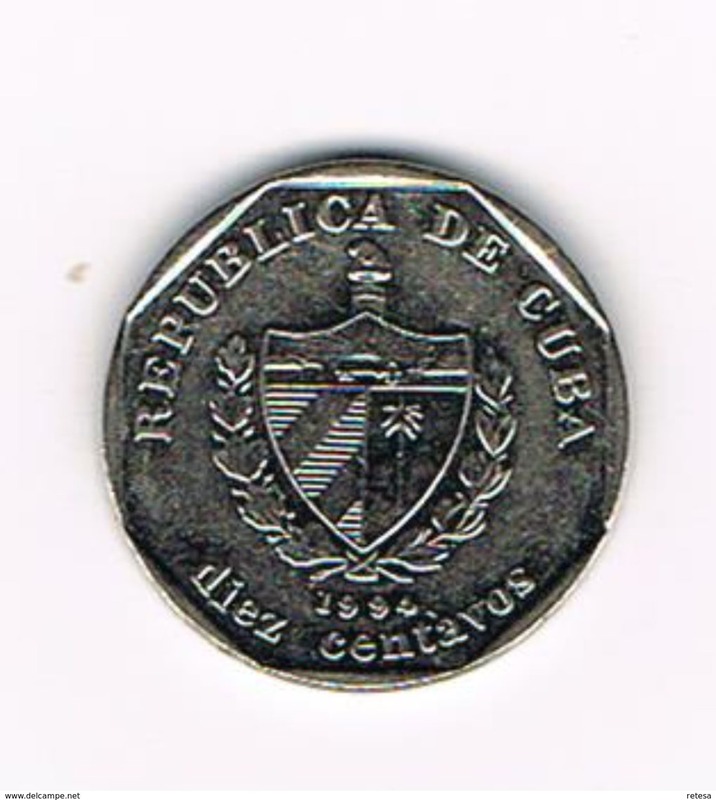 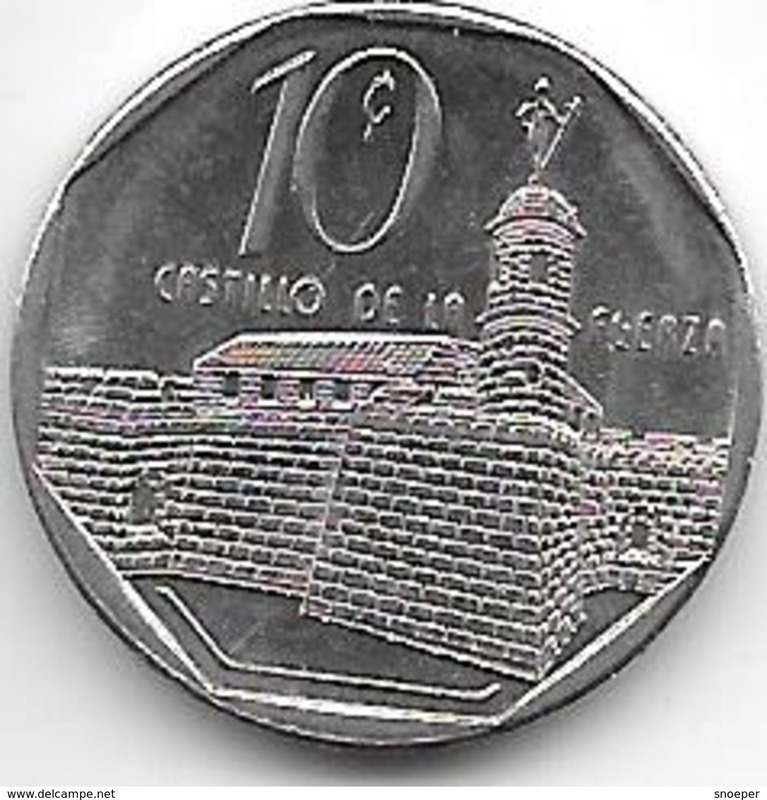 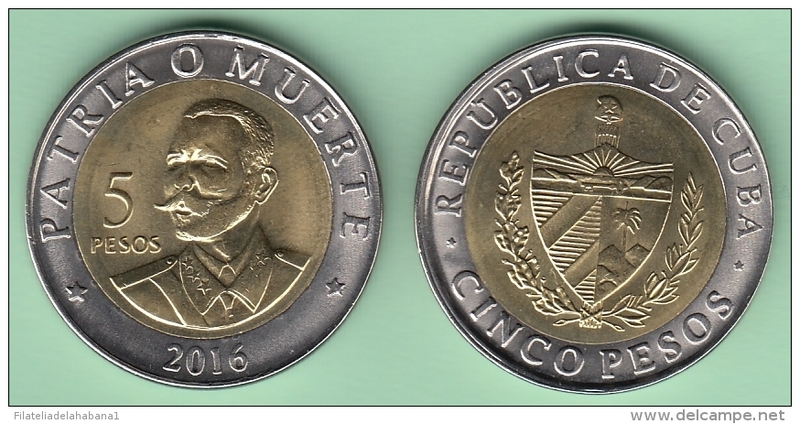 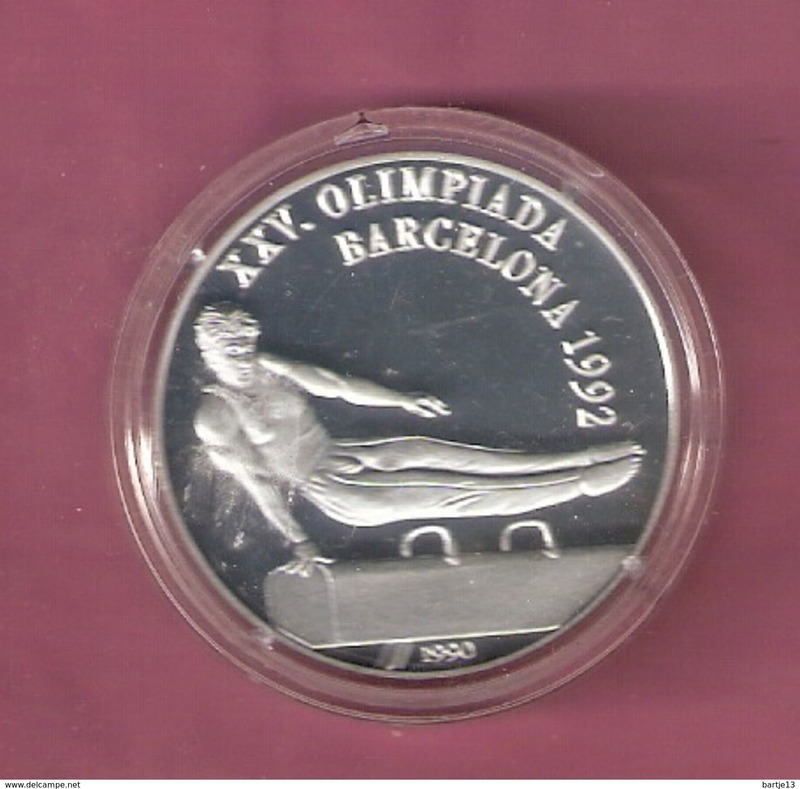 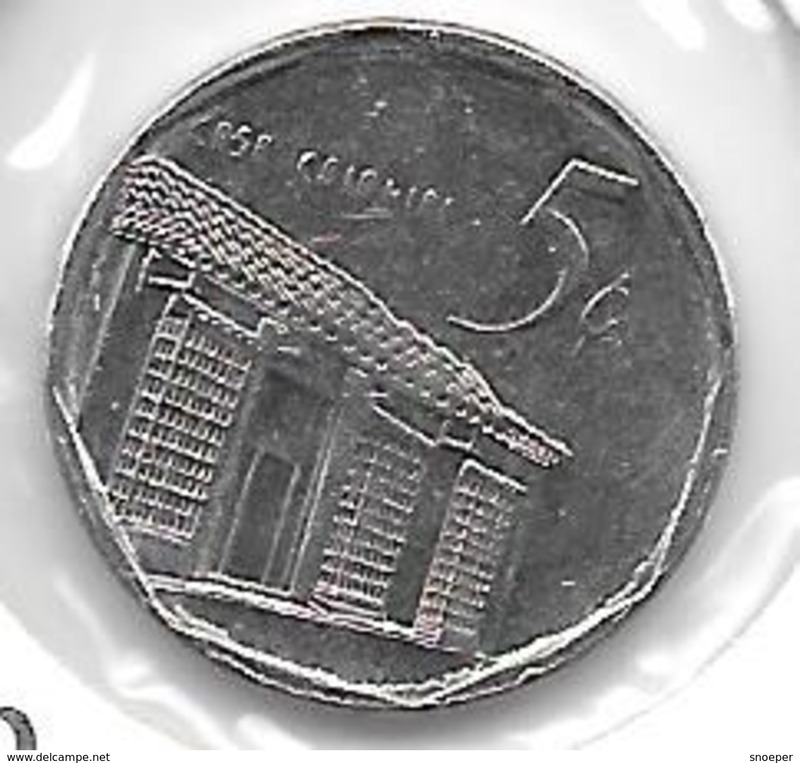 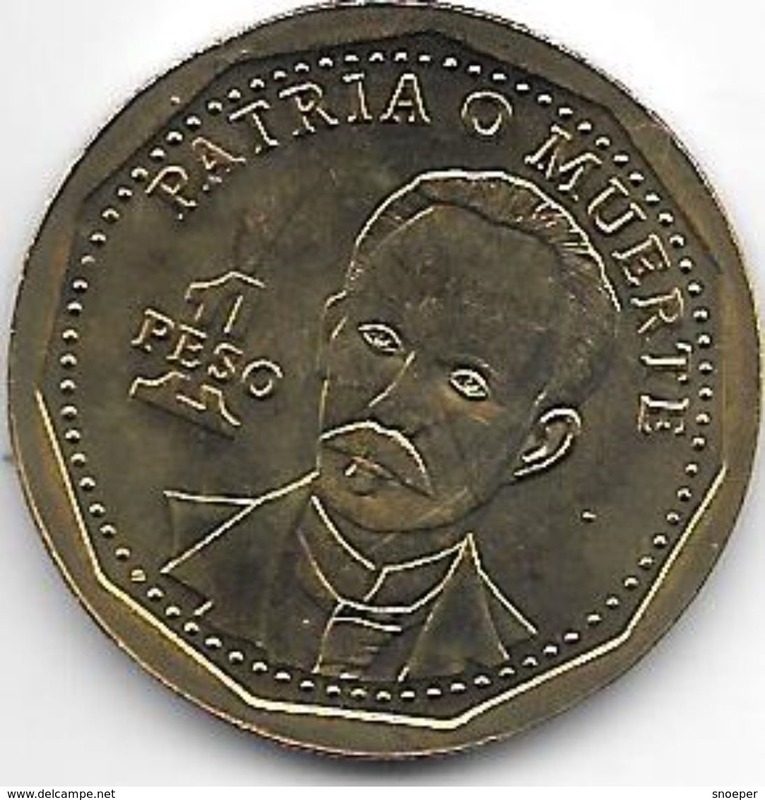 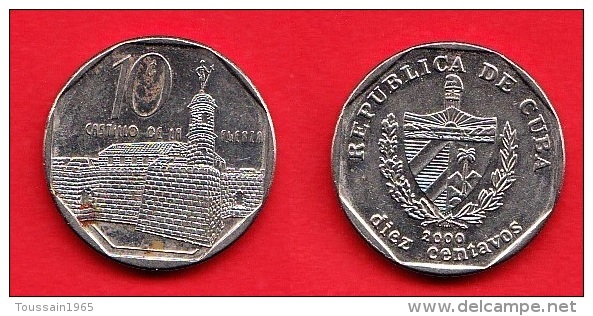 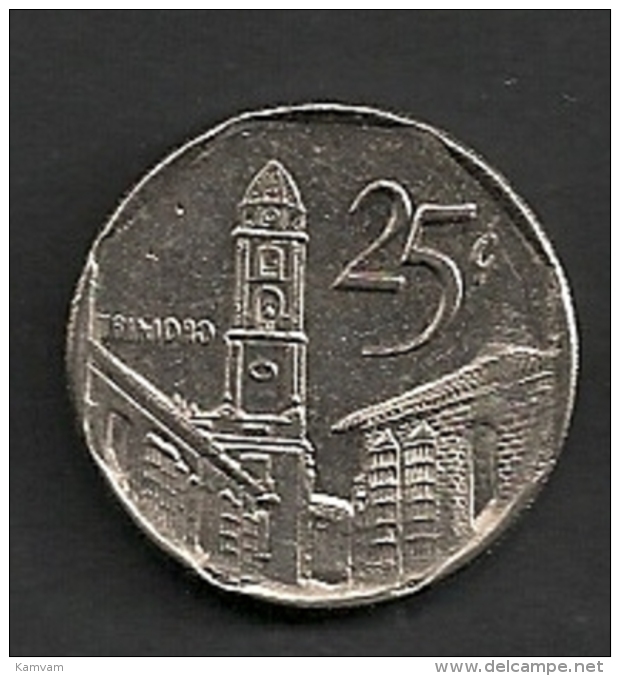 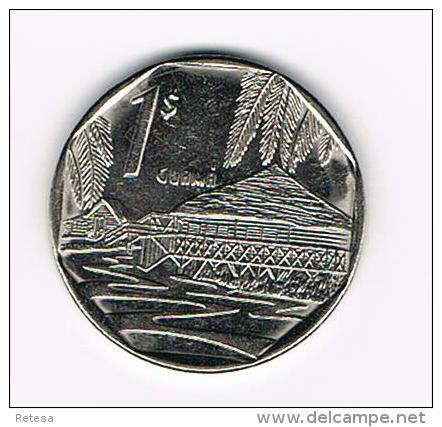 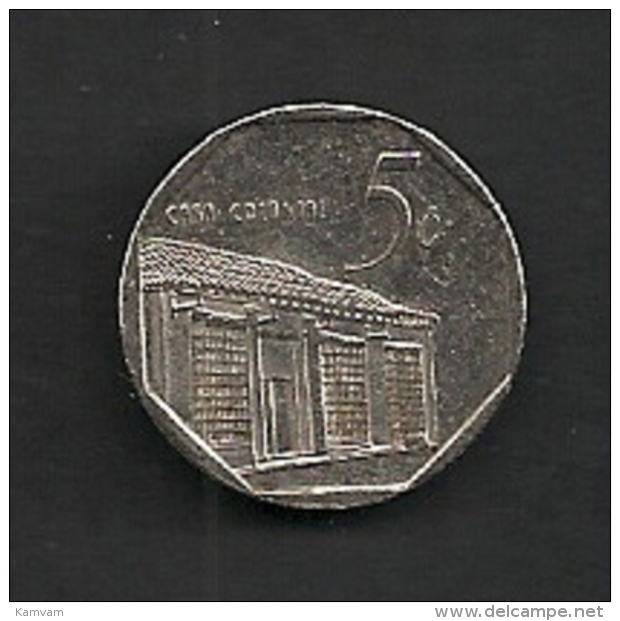 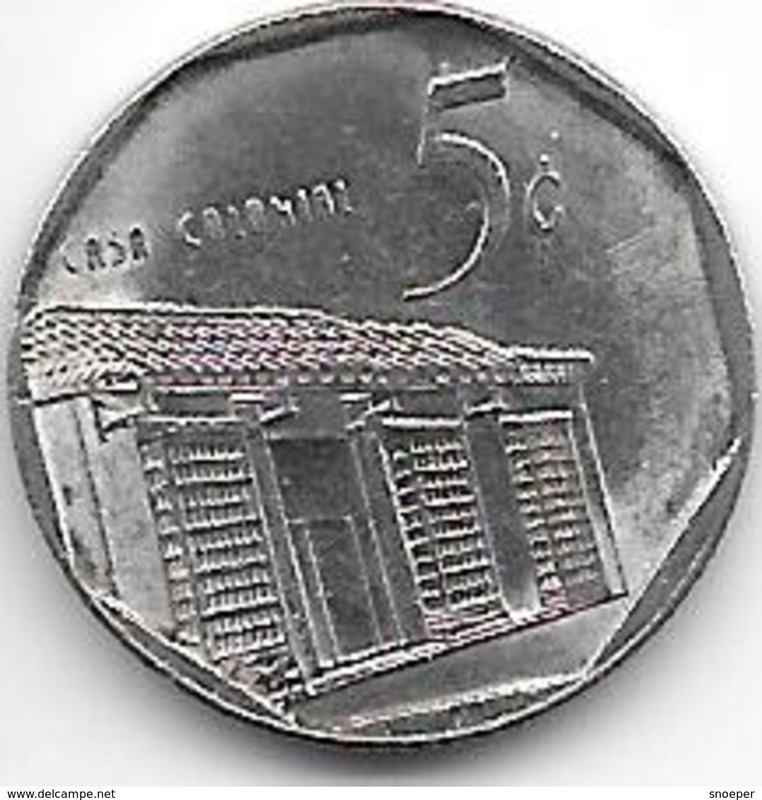 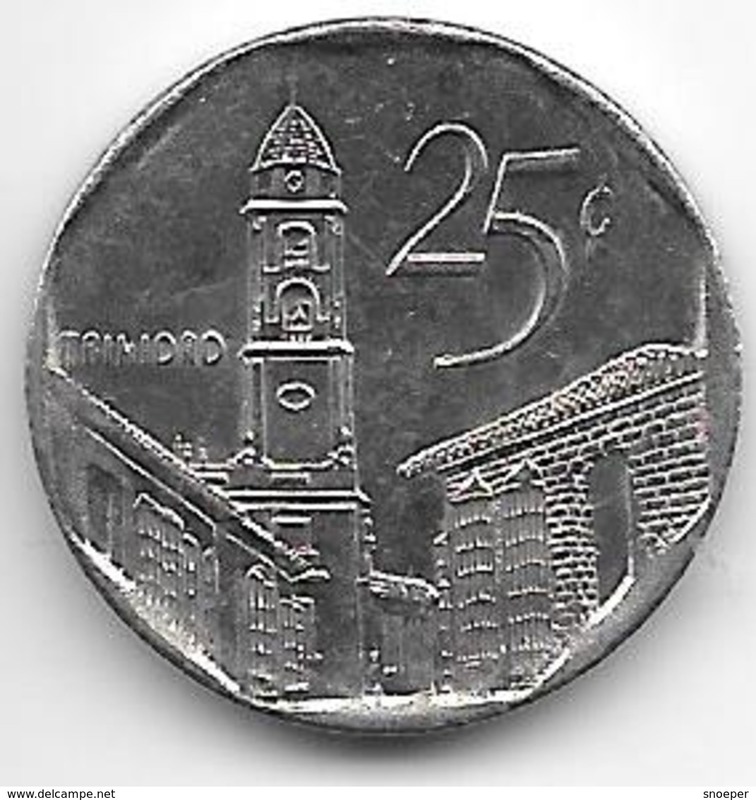 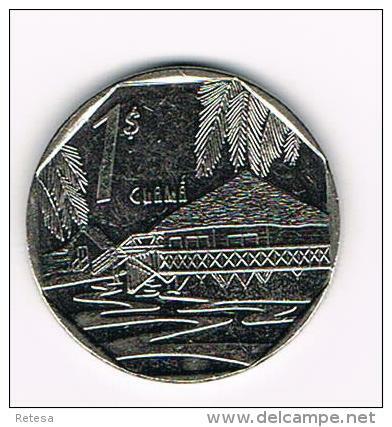 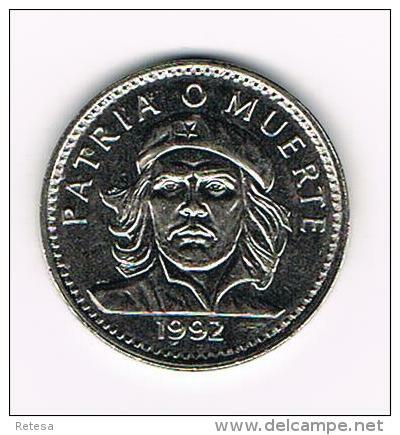 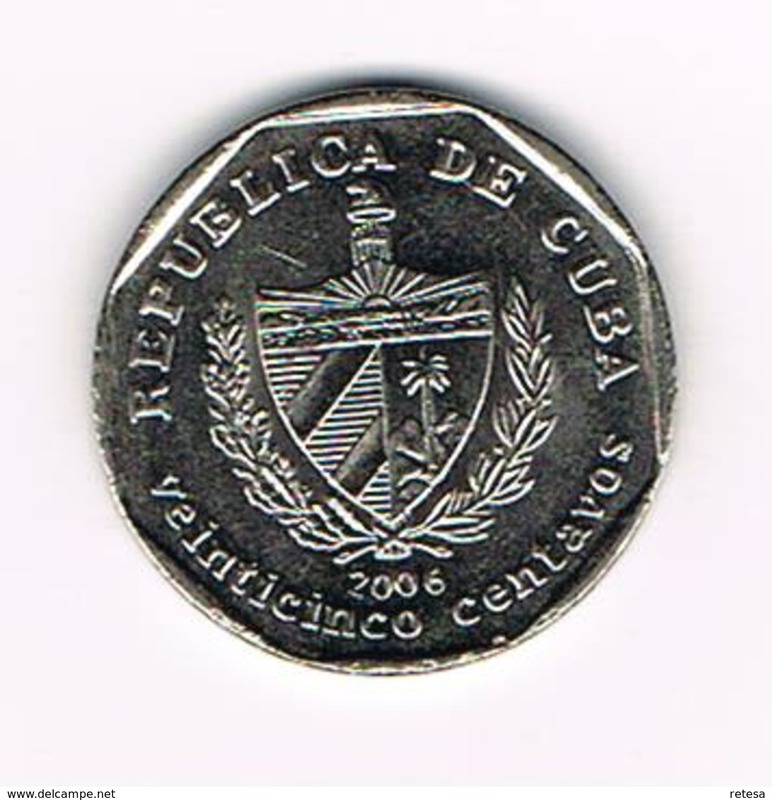 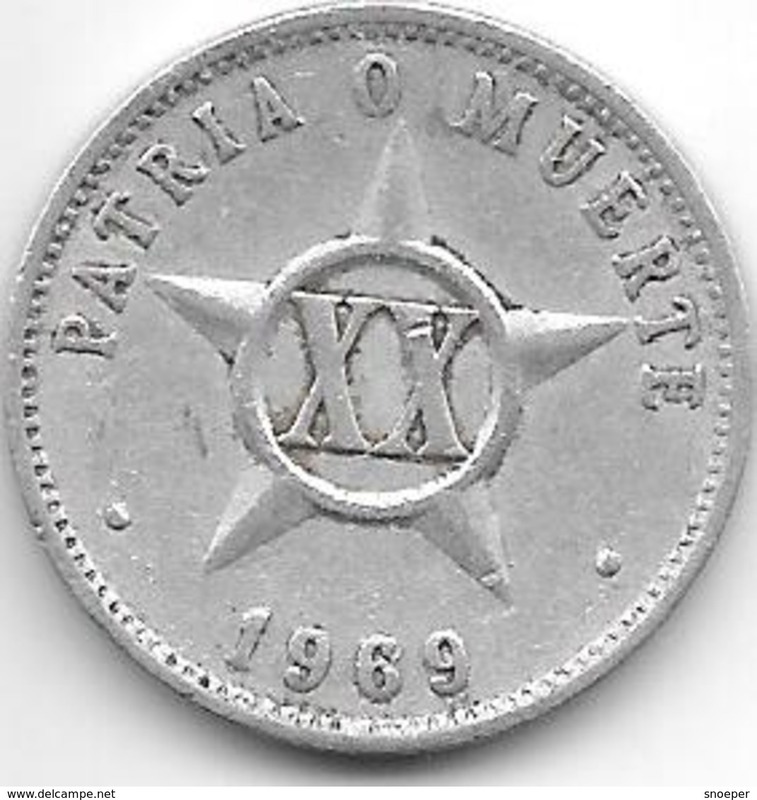 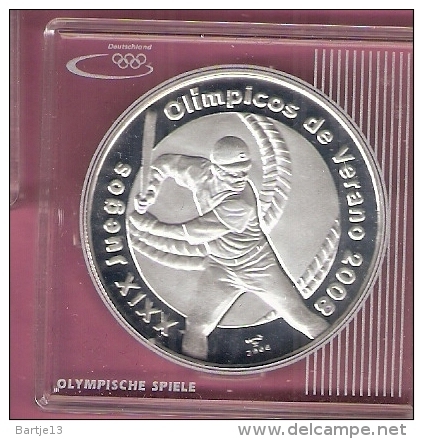 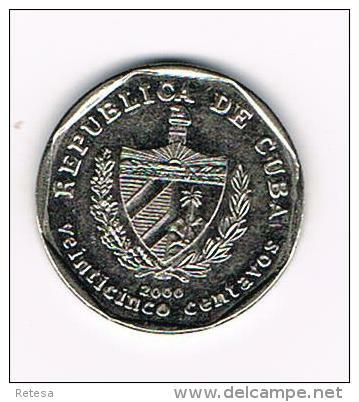 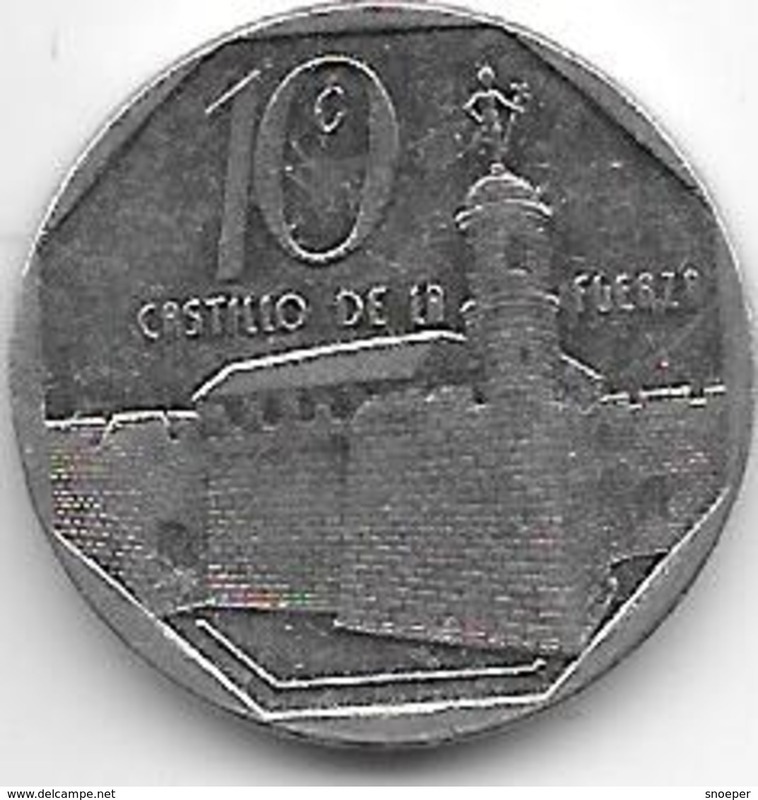 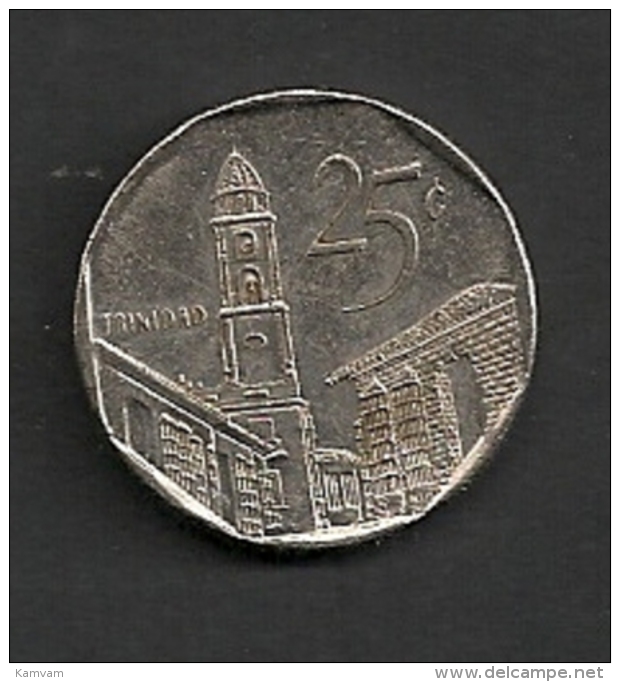 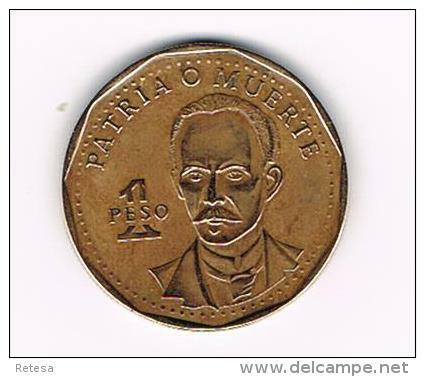 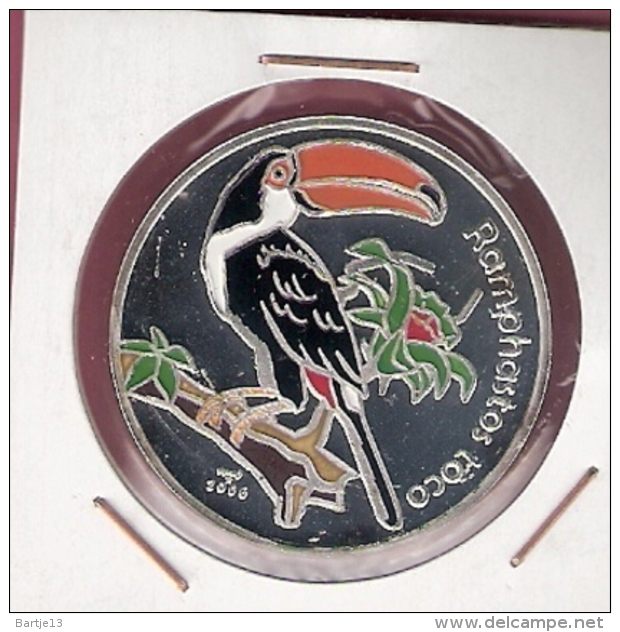 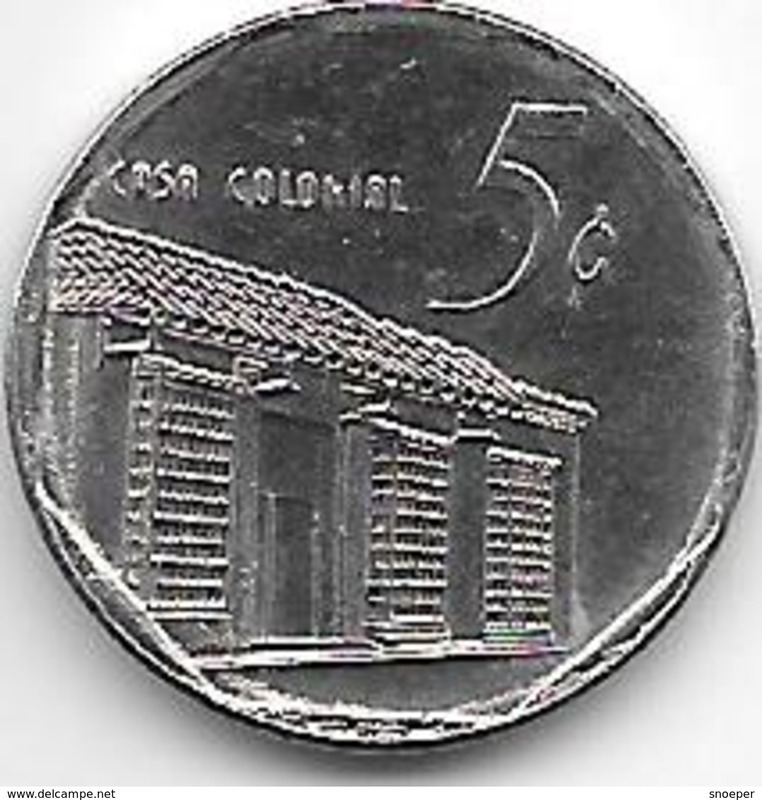 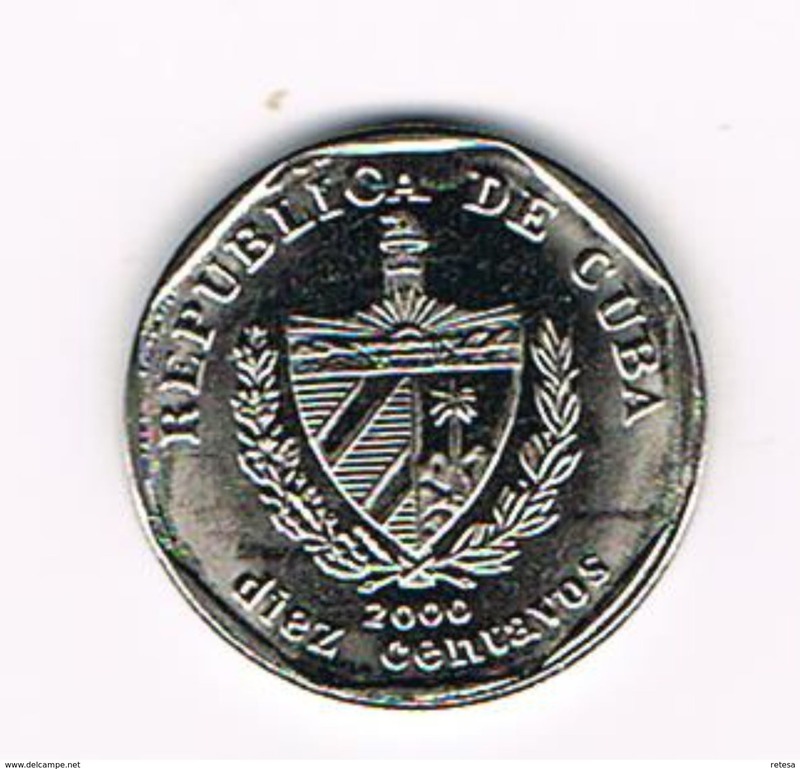 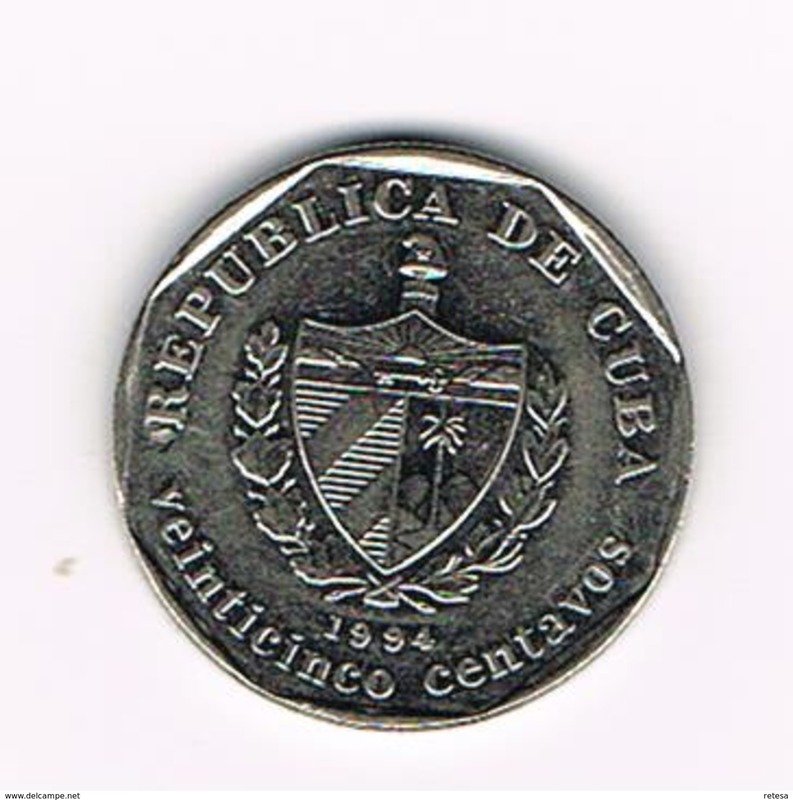 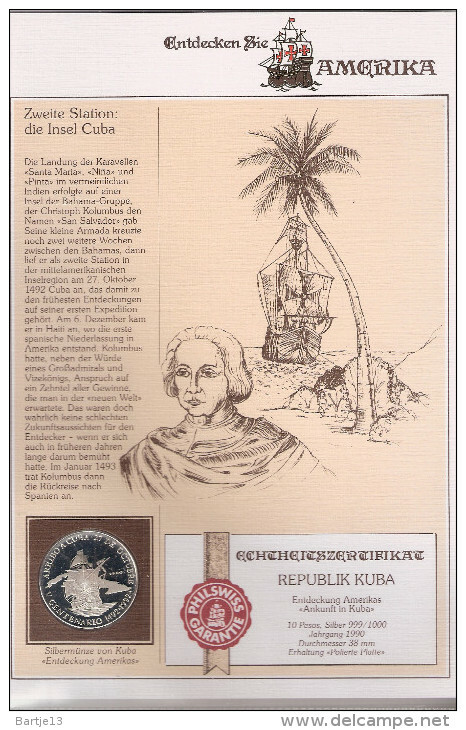 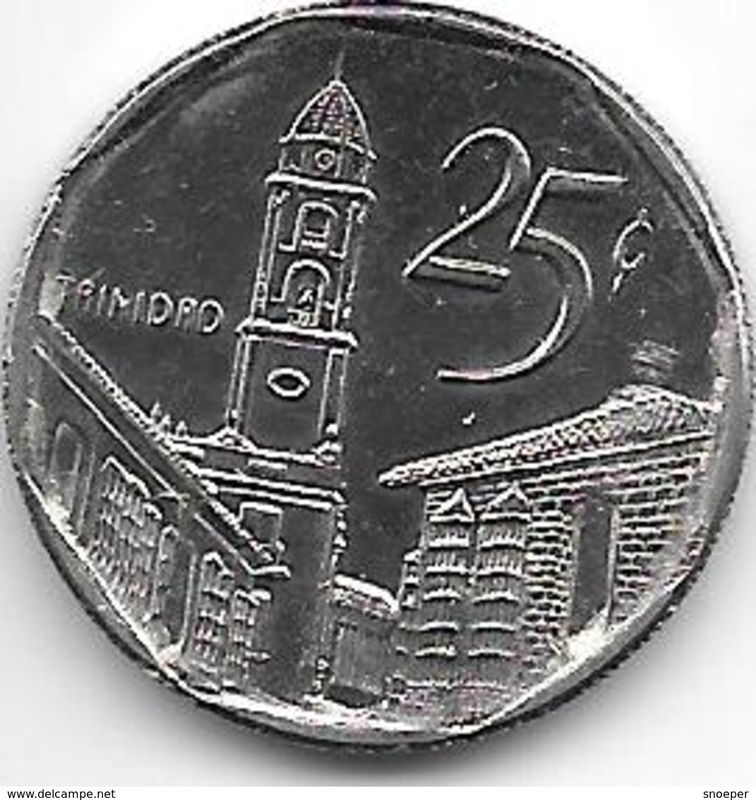 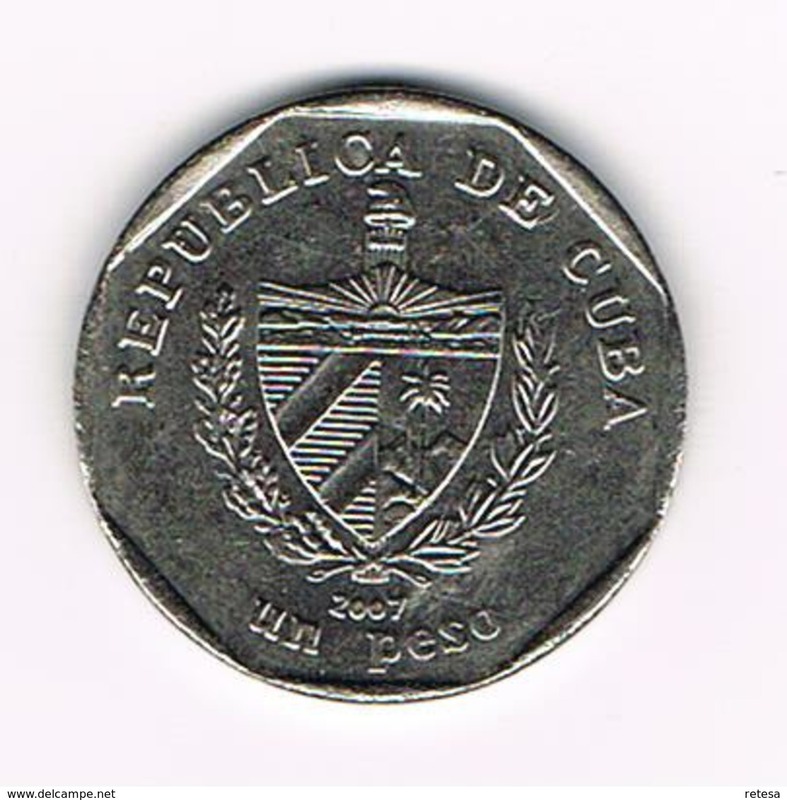 1994 - 25 centavos / KM 577.1 ( for Grade, please see photo ) ! 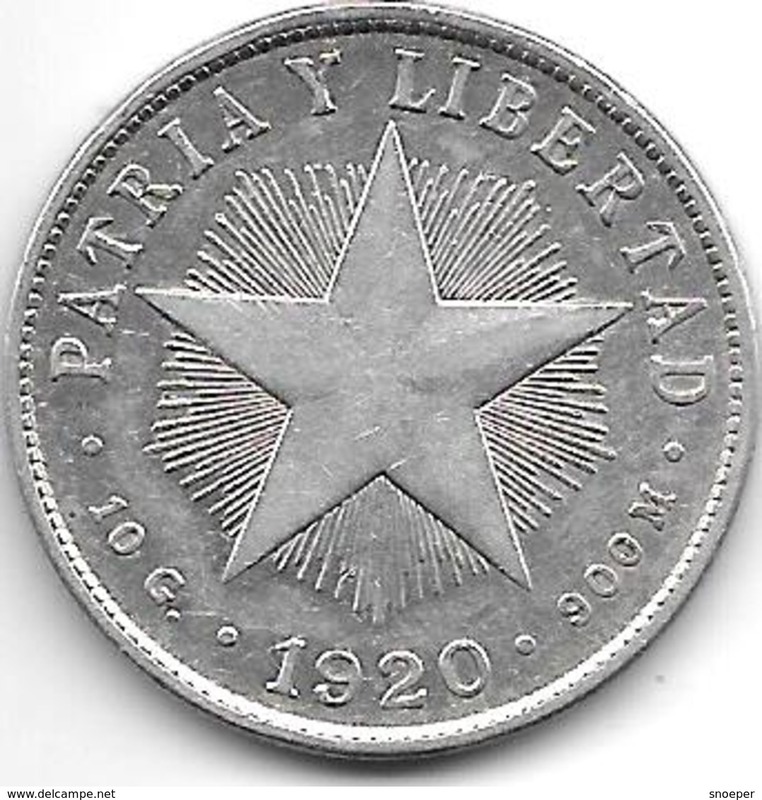 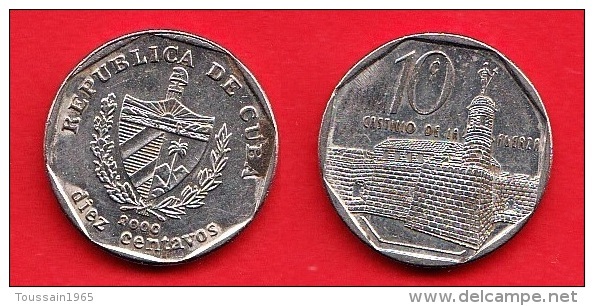 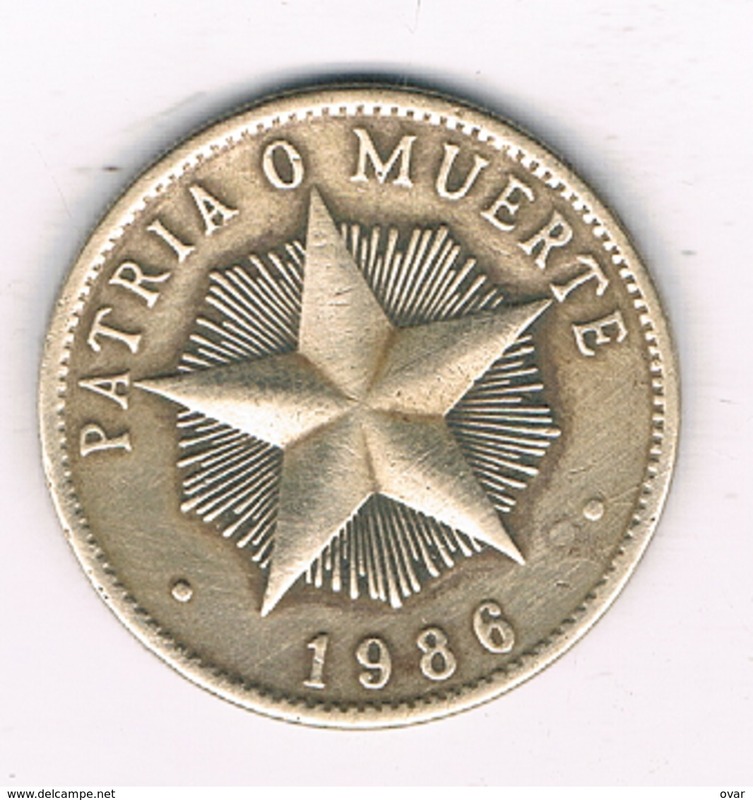 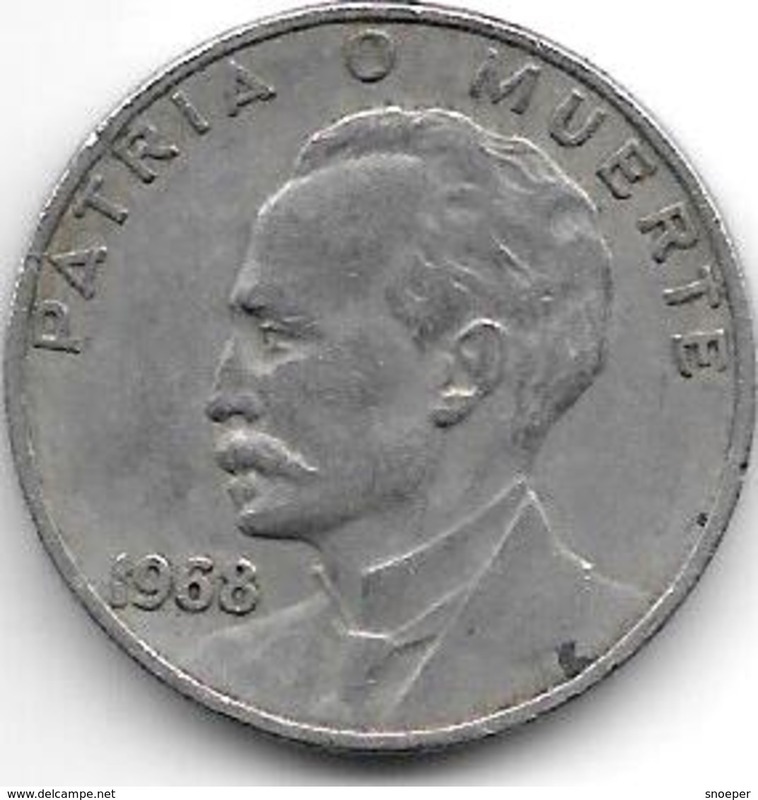 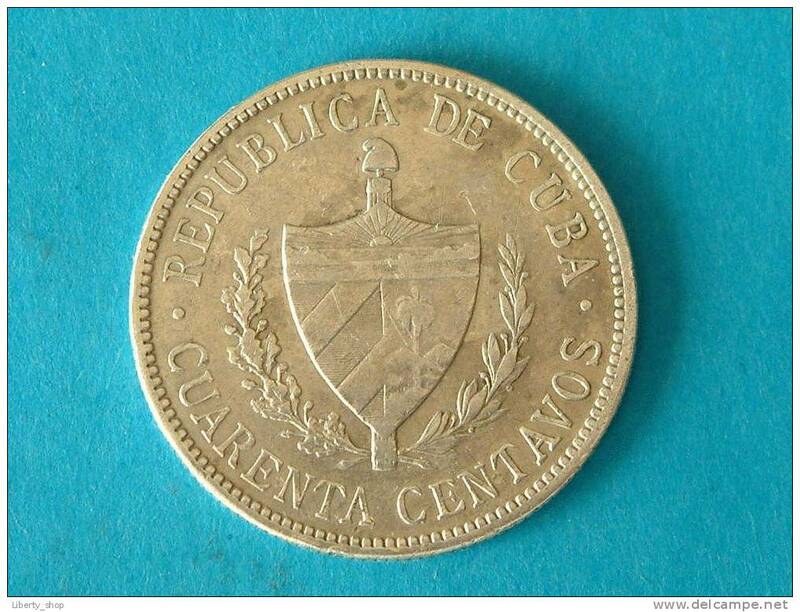 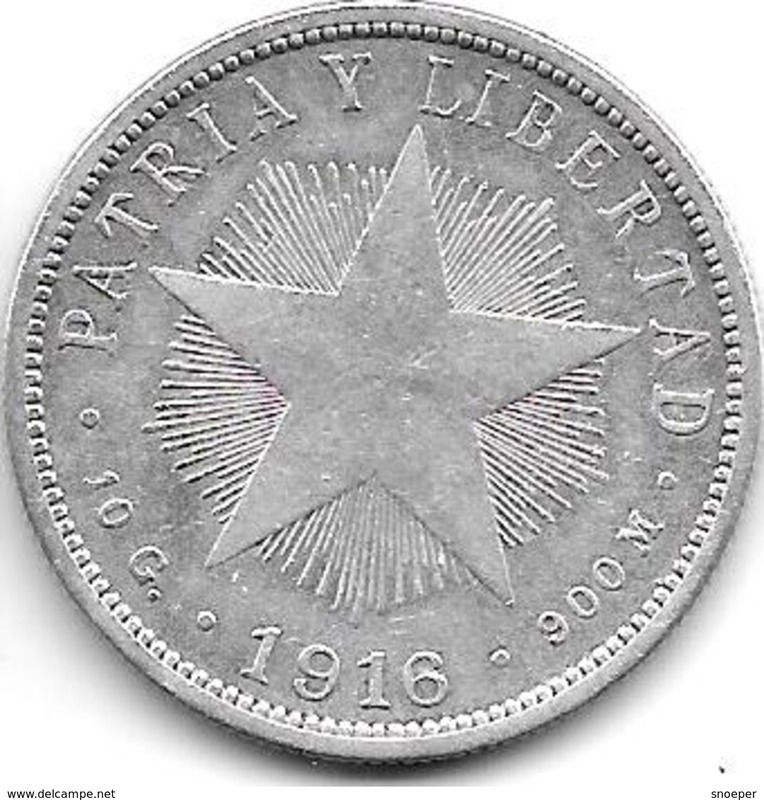 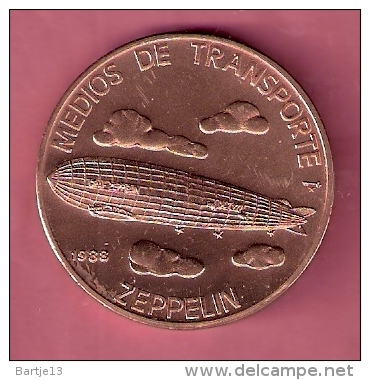 1915 CUARENTA CENTAVOS ( silver ) / KM 14.3 ( for Grade, please see photo ) ! 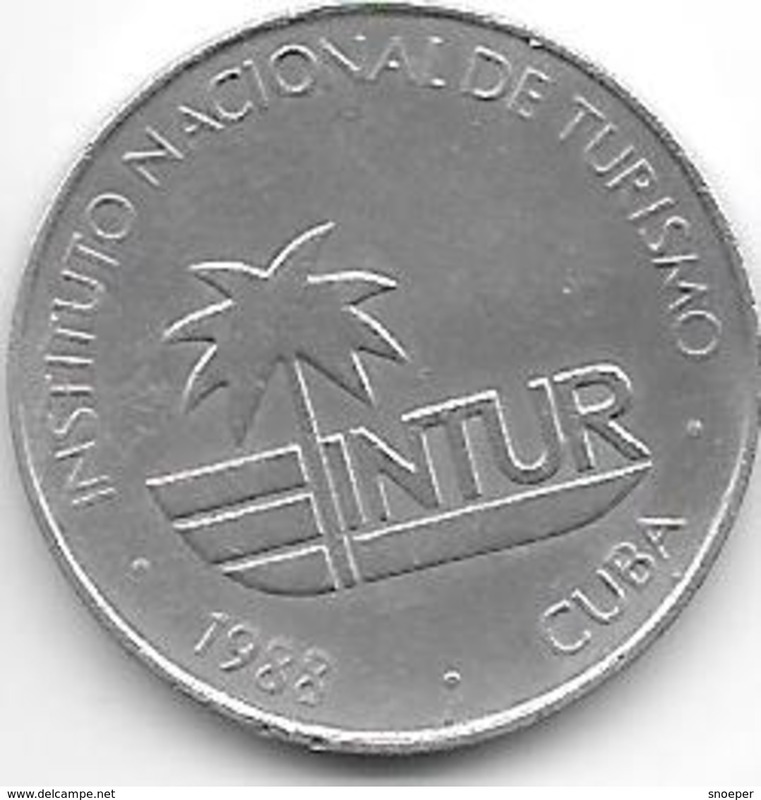 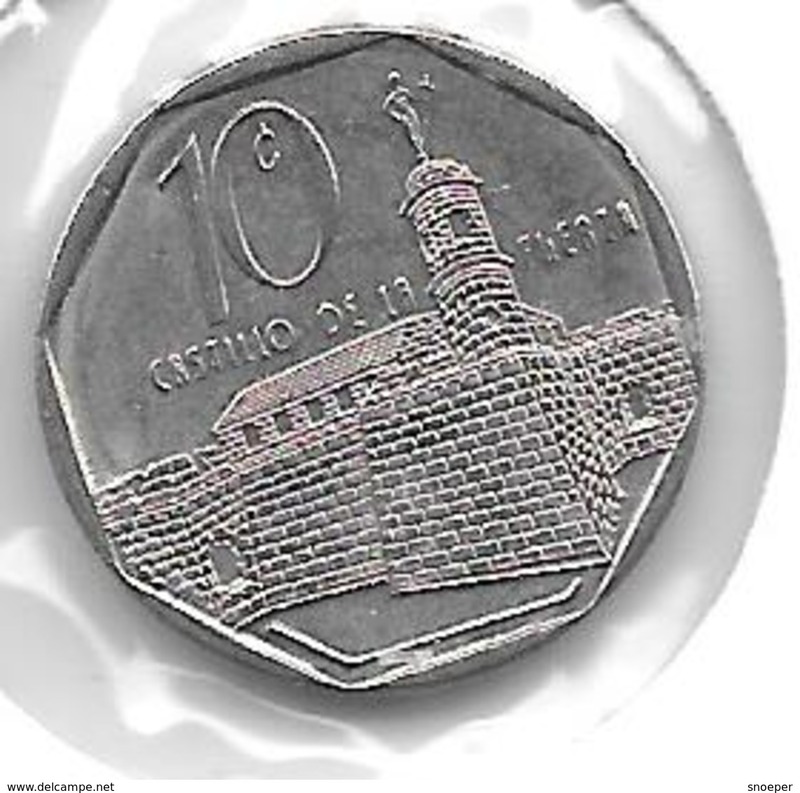 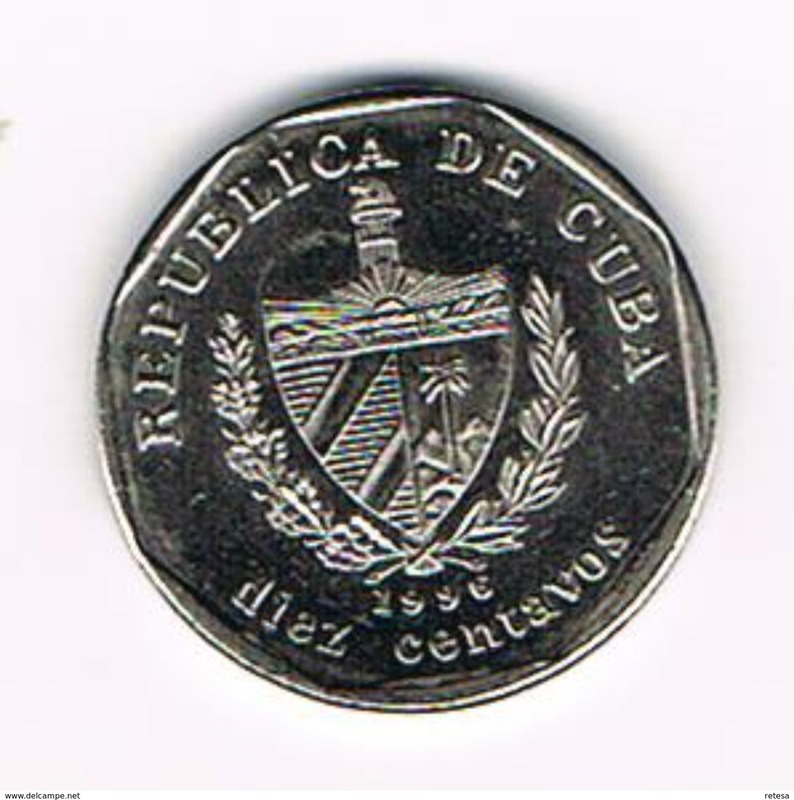 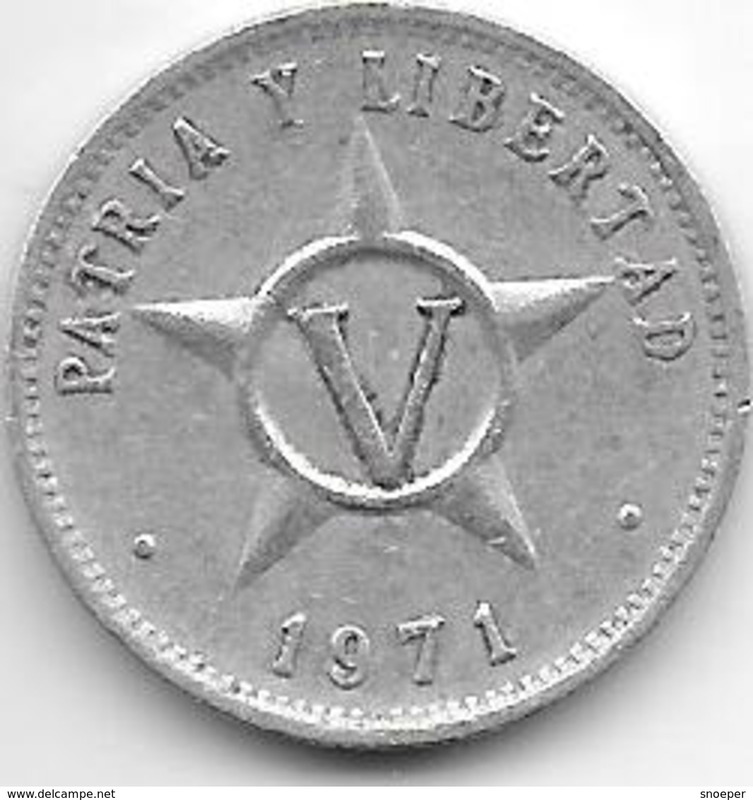 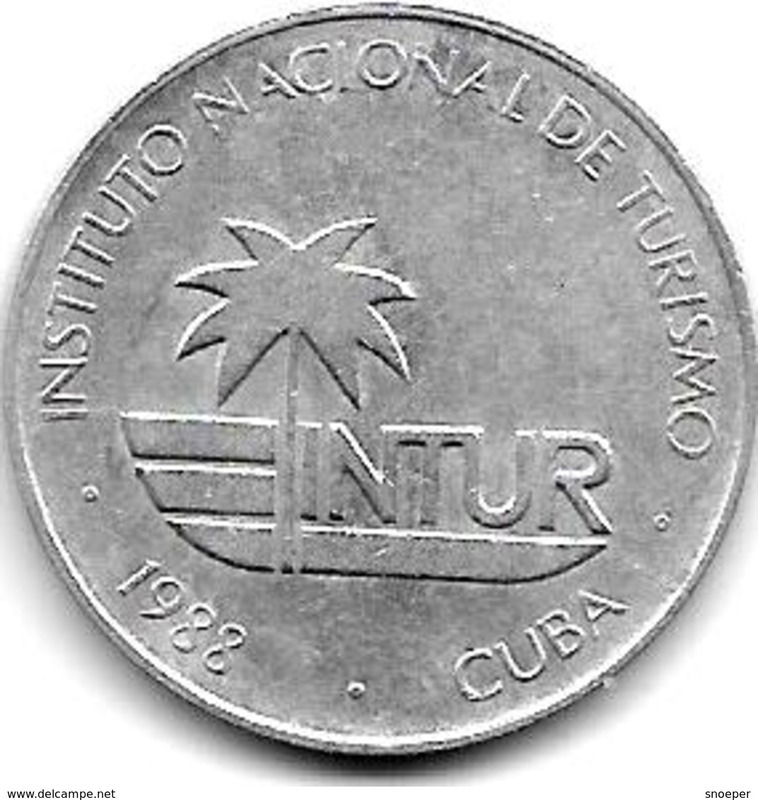 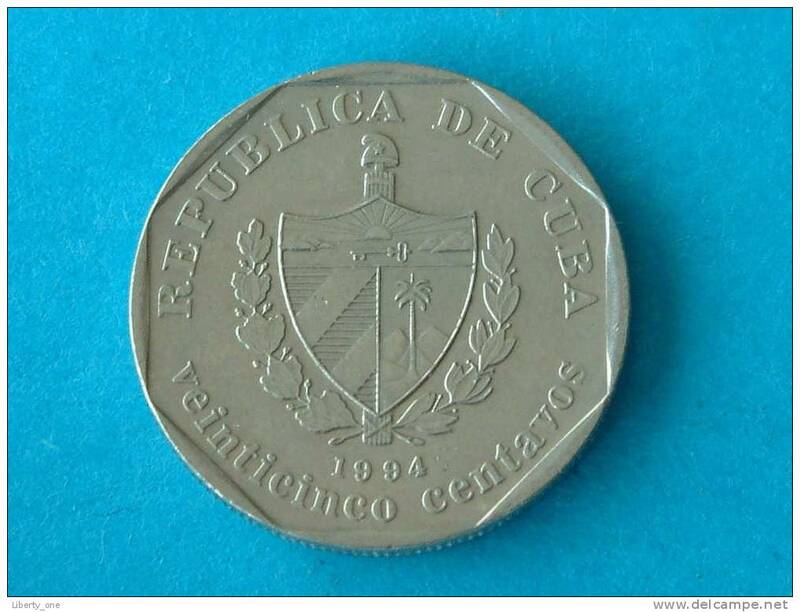 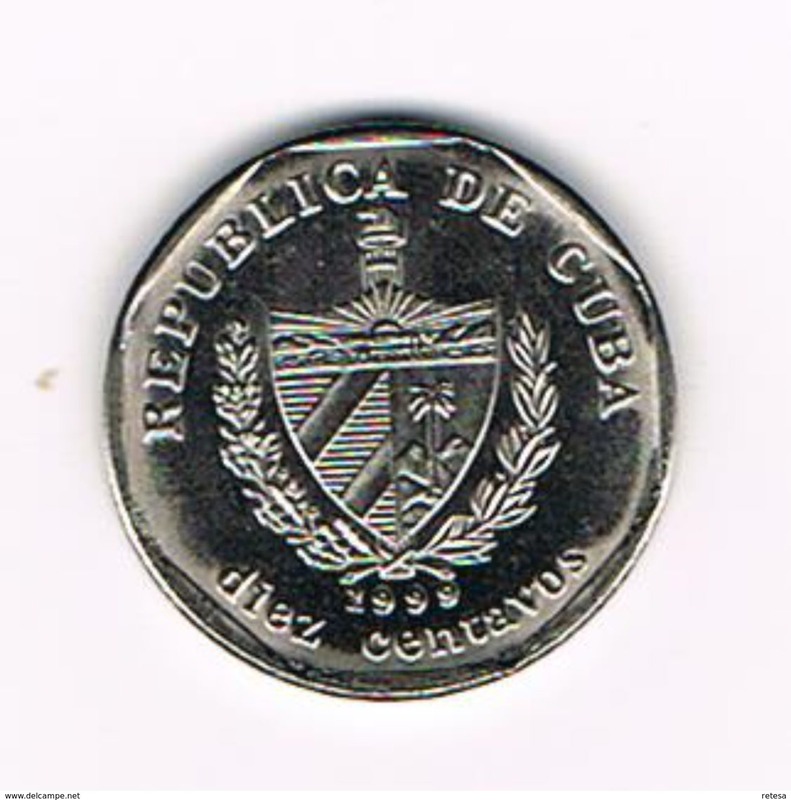 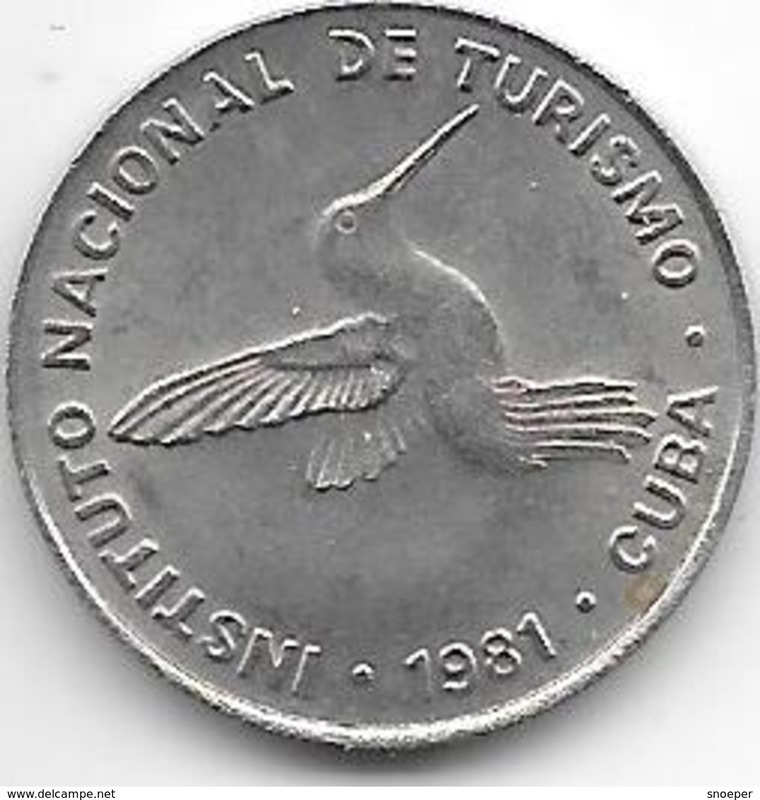 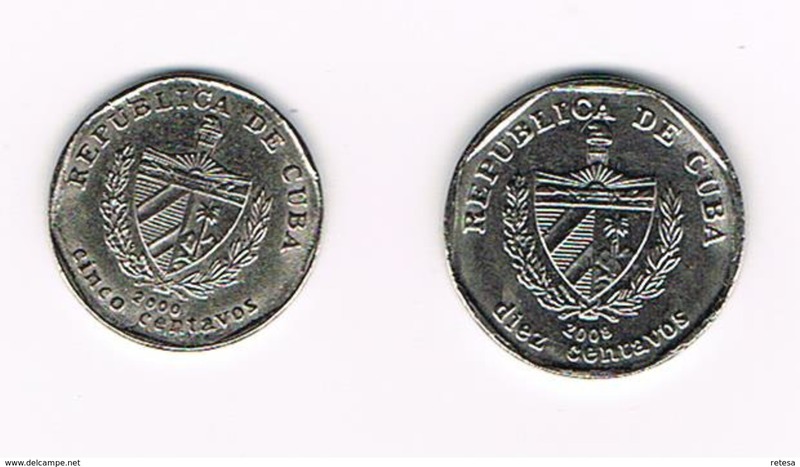 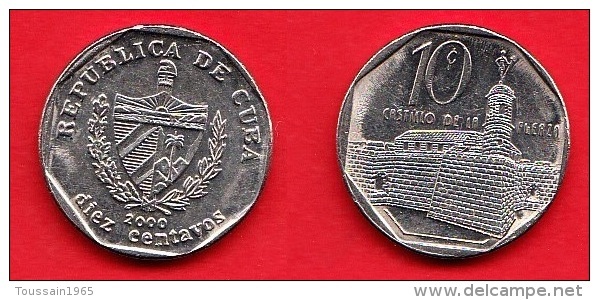 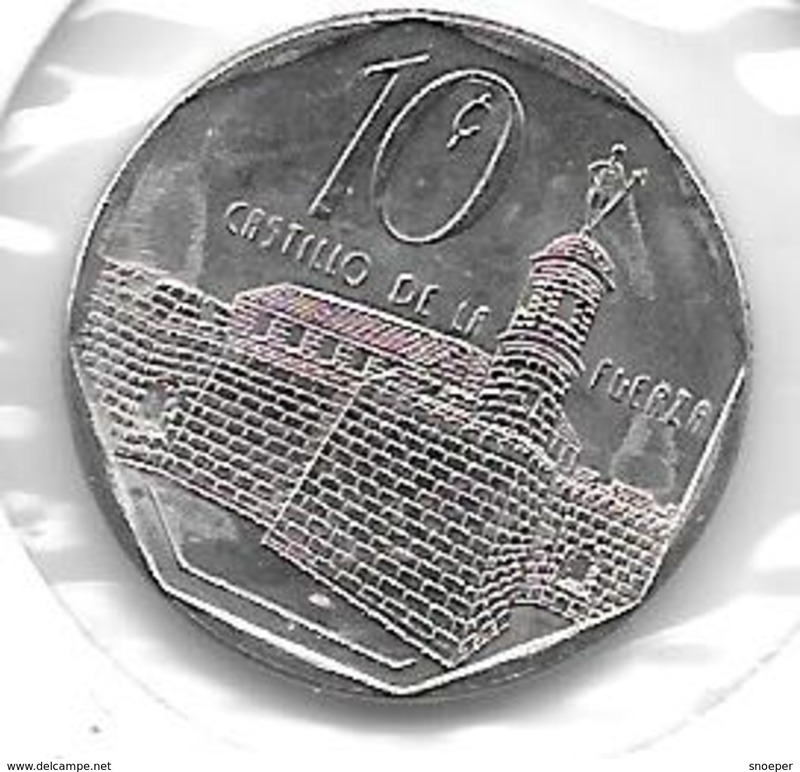 cuba 10 centavos 1981 km 415.1 xf+ !!!!! 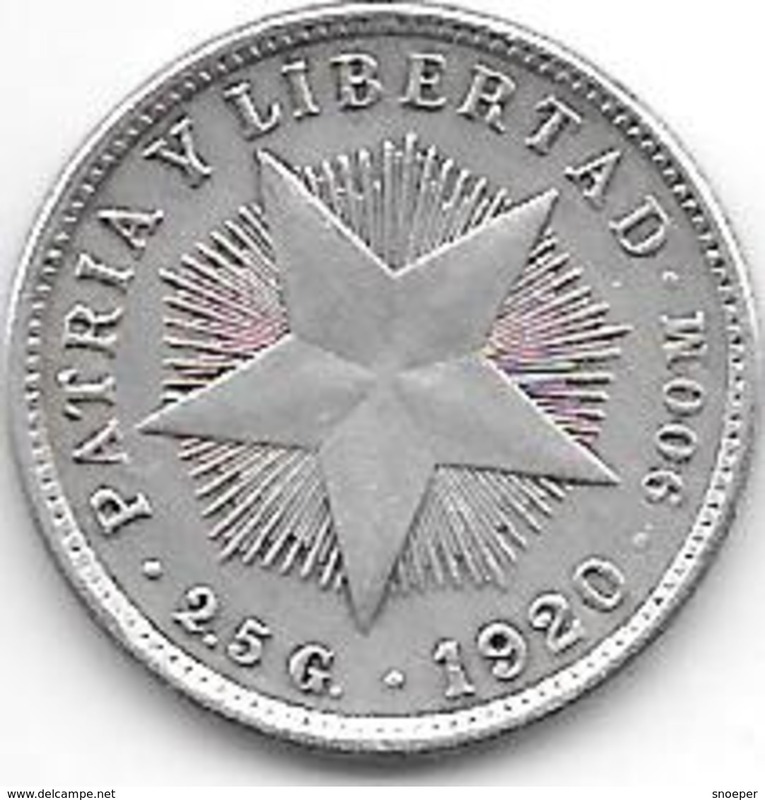 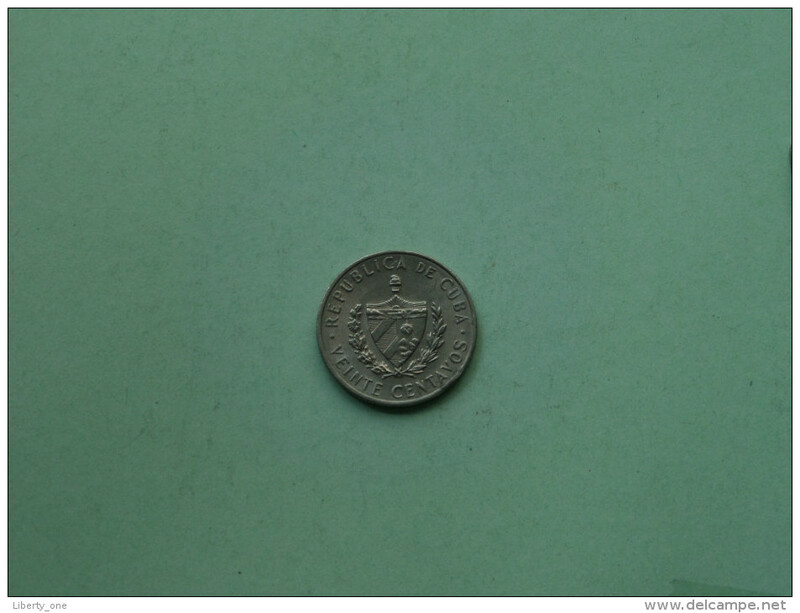 *cuba 10 centavos 1920 km A12 xf+ !!!!! 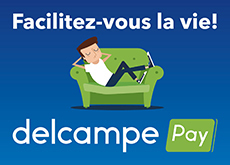 Il y a 2038 objets pour votre recherche sur Delcampe International.